Your health insurance includes a dental rider and allows you to choose a dentist who is right for you and your family. As you pore over the list, you’ll notice that it includes some locally owned dental practices as well as the larger corporate ones. 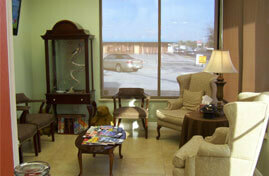 A dentist who operates a private dental practice has roots in the community. There is a vested interest in making sure that all patients receive the best care and end up coming back whenever they need help or just for a checkup. It’s important to them to make sure the patient is happy enough to come back again and again. However, with a corporation, there isn’t as much care given to each individual patient. Instead, imagine something similar to getting each patient in and out of the office as fast as they can without that small personalized touch. There’s definitely a huge difference between private dental practice vs corporate owned dental practice. 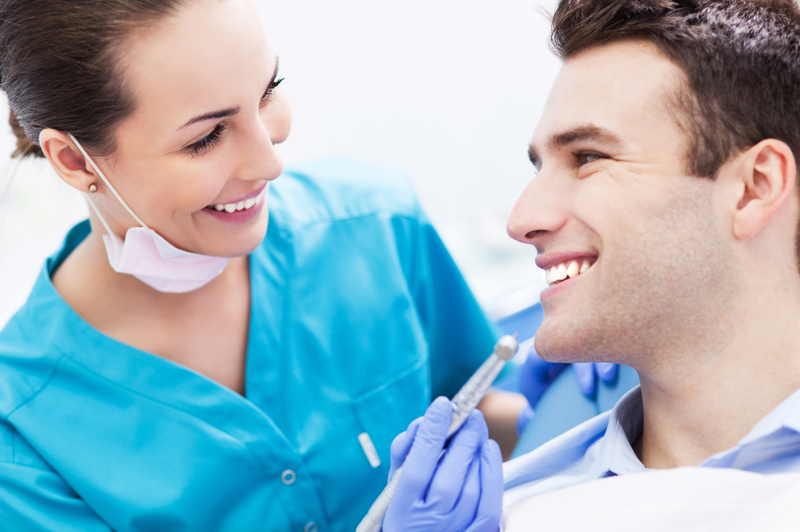 Dentists who operate local practices come to know their patients on a first-name basis. Far from being an empty gesture toward familiarity, the dentist can easily recall the last time the patient had a teeth cleaning, or if there is some type of dental issue that seems to be recurring in the family. That sort of attention to detail comes in handy when treating different conditions quickly and setting patients with dental anxiety at ease. 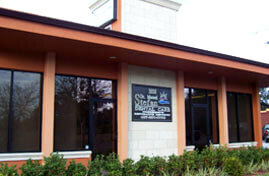 A local dentist is not interested in seeing how many patients can be crammed into each business day. 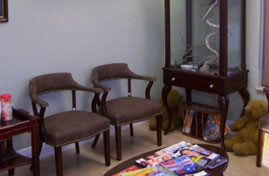 The focus is on making sure each patient receives the attention that they deserve. If you have questions about things like choosing a toothpaste or what sort of bristles would clean your teeth better, your dentist will be happy to take the time and go over those concerns with you. The same cannot be said for a corporate practice, where getting people in and out as quickly as possible is a top priority. 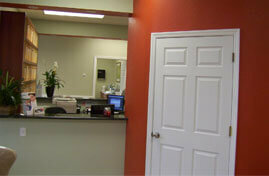 The fact that the dentist is local also means getting help faster in an emergency situation. If you should knock a couple of teeth loose during a fall, your neighborhood dentist will meet you at the office, assess the damage, and decide what needs to be done to secure the teeth properly. A corporation might be more likely to recommend that you take it easy and come in Monday morning when the office is open. However, when it’s a dental emergency, sometimes that might just be too late. 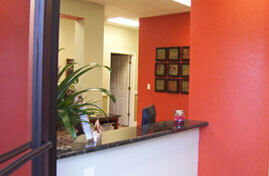 If you need dental care, contact us today to schedule your consultation. You’ll be well on your way to establishing a working relationship that will last for years.